All-New Artists for MSAA’s 2017-2018 Art Showcase! As part of MS Awareness Month, MSAA is very proud to present our 2017-2018 Art Showcase, celebrating the work of artists affected by MS.
Presenting MSAA’s Artist of the Month for March! “I was a dancer, a writer, a mum, then a person with MS. The unrelenting symptoms and medications stripped everything which made me ‘me’. I was lost. Then, I discovered painting. Unable to hold a paintbrush, I created my own unique method using my fingers and knuckles. 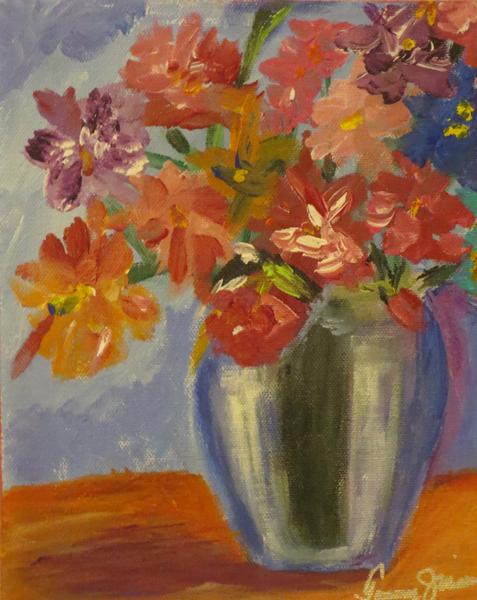 As part of MS Awareness Month, MSAA is very proud to present our 2015 Art Showcase – celebrating the work of artists affected by MS.
As in the past, we will highlight an Artist of the Month throughout the year and share their artwork and their story. “In 1990, I was an art director, part-time college student, and more, when I encountered blurred vision and fatigue. I assumed it was due to my busy lifestyle. Three years later, the symptoms returned. Days before my wedding, I had my first MRI. This was the wedding present that I wanted to return. Through tears, I replied that MS had picked the wrong girl! 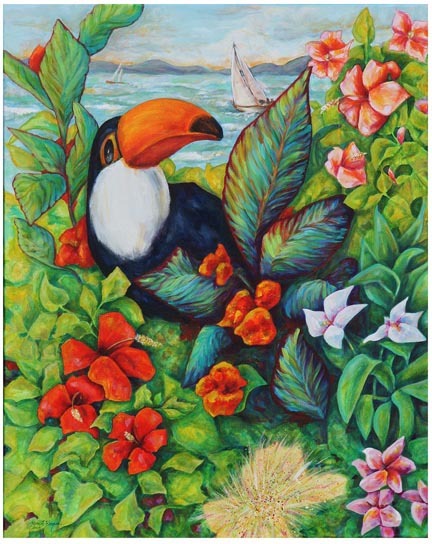 Be inspired – please send an online card featuring artwork by MS artist Lisa Yeager and spread awareness of MS and MSAA. 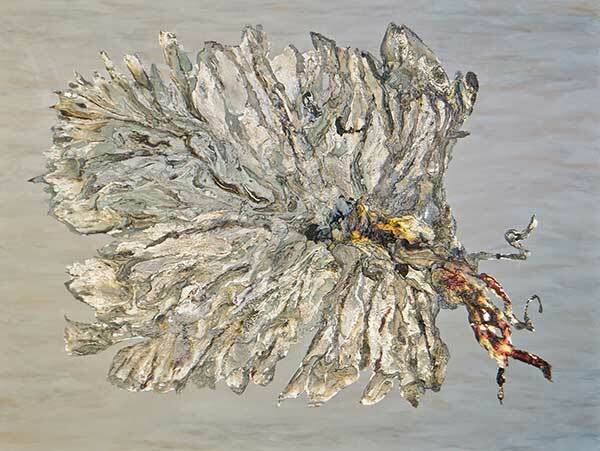 “I grew up in a family of amateur artists, so it seemed natural to try my hand in the art world. I dabbled in acrylics and watercolors with a few art classes along the way. 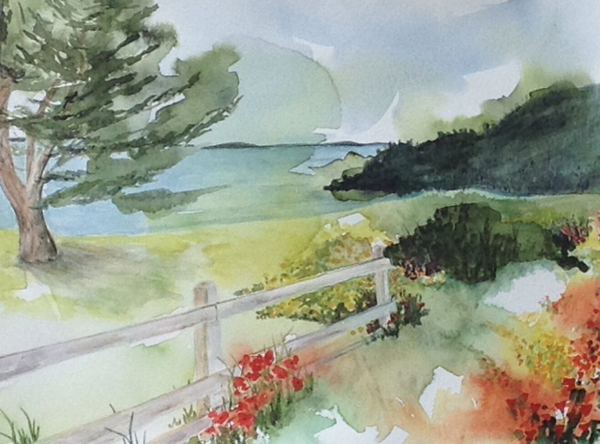 Be inspired – please send an online card featuring artwork by MS artist Carolyn Bowlus and spread awareness of MS and MSAA.